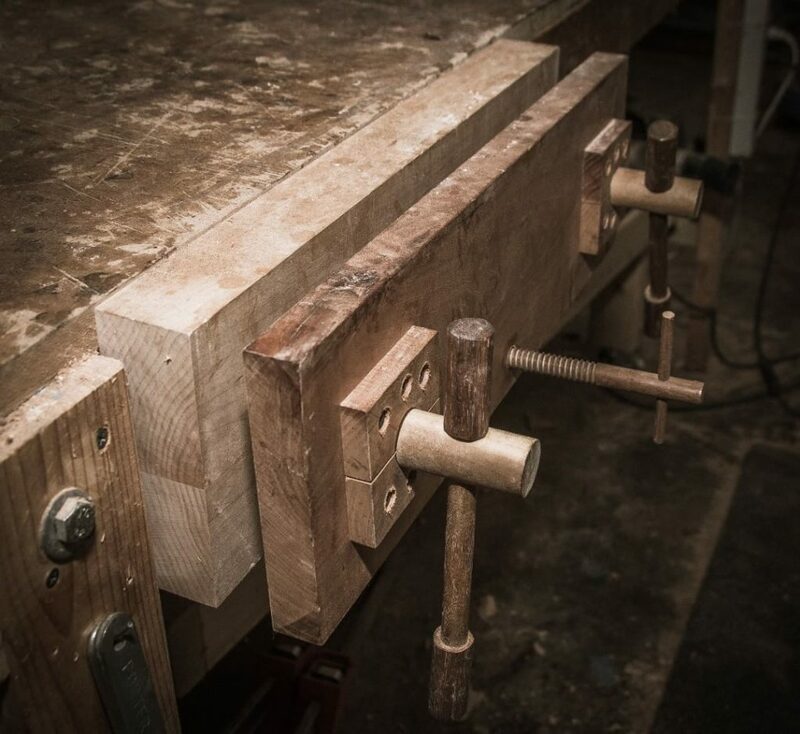 When I first purchased my jointer, around ten years ago, I never checked for parallelism between the infeed and outfeed tables. 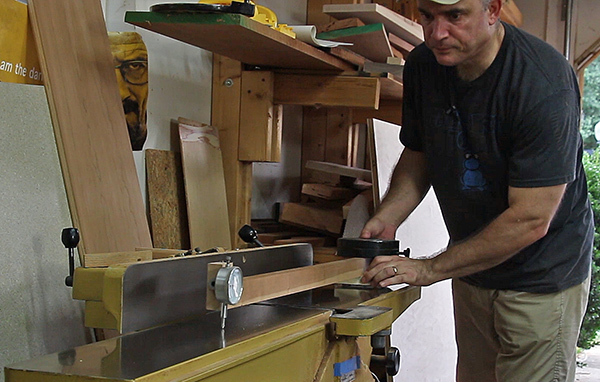 Although the jointer has been performing ok, I’ve often wondered how close to perfect they were aligned. A popular method for checking for parallelism involves purchasing an expensive straightedge that can span both tables in conjunction with feeler gauges. Alhough I’ve never tried it, the straightedge method appears to be a time consuming process. I’ve often wondered if it would be possible to check for parallelism with a dial indicator, but I never came up with a solution; until a couple days ago. The method that I came up with utilizes a dial indicator and a shop-made alignment tool (a dial indicator magnetic base is also used in the process). 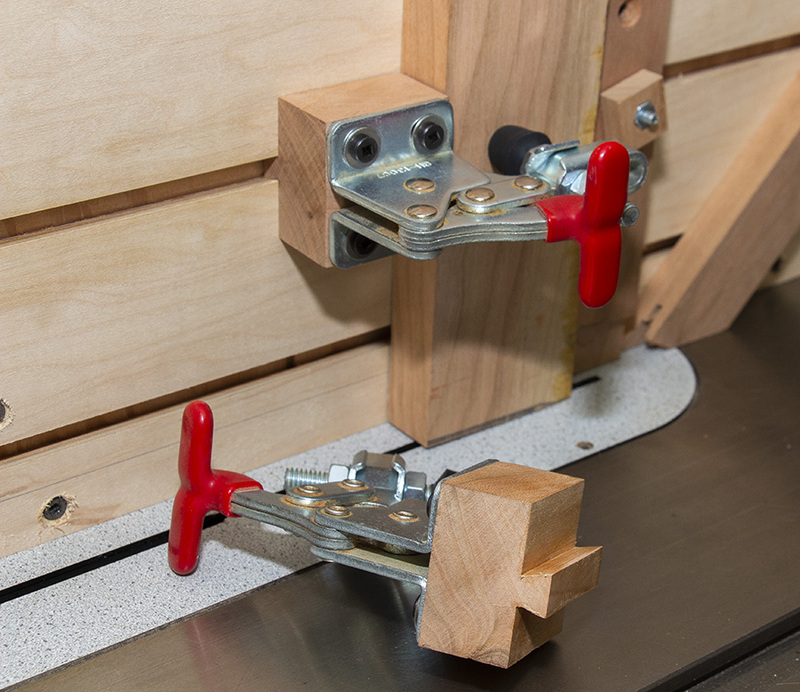 The tool is very easy to make and the process turned out to work very nicely and was quick. Over the years I have demonstrated several different alignment uses for a dial indicator. 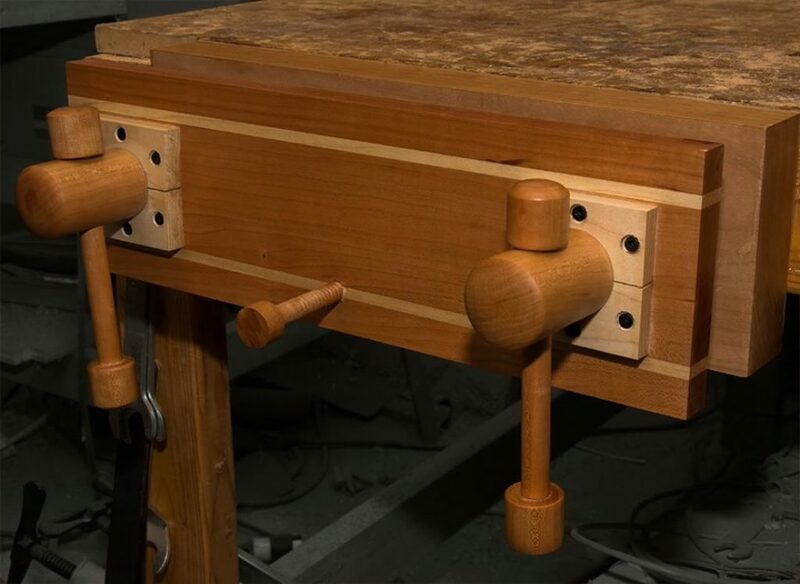 If you don’t own one by now then I’d suggest that you’d be a happier woodworker if you bought one. Dial indicators can be purchased for less than $20 and you’ll use it over and over again. See the build and demo video here.